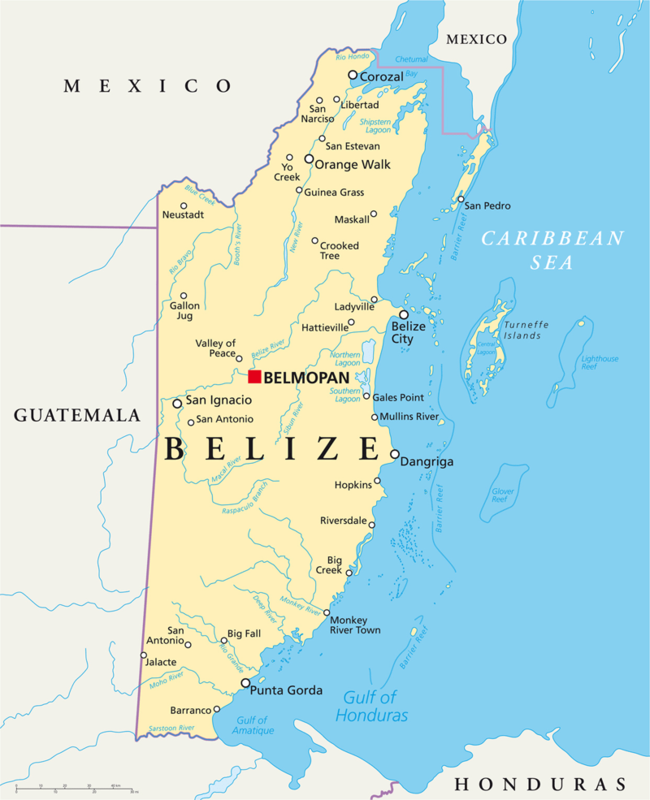 A jewel of Central America, Belize is the place to go for culture, adventure and beautiful Caribbean coastline, and sea. Travel through the dense rainforest coming across mystic Mayan ruins, cascading waterfalls and rare species of mammals and birds. Get off the beaten track and float by canoe or tubes along the miles of waterways and underground caves that were significant Mayan ritual sites and passageways. It’s an ideal destination whether you want two weeks’ away or whether you want to have a few days doing nothing before heading back home. There’s enough to keep you busy, and the perfect spot to kick back and relax, and enjoy the barefoot luxury offered along the coast, framed by the beautiful turquoise Caribbean Ocean. It also offers some fantastic snorkelling and diving with the Western Hemisphere’s largest barrier reef and the infamous and mysterious Blue Hole. Its location means that is easy to combine it with a trip to Mexico, or another Central American country, such as Guatemala or Honduras.